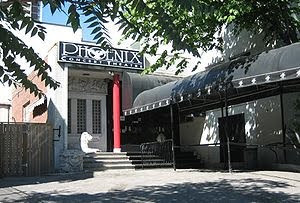 I just found out that the current "Phoenix Concert Theatre" in Toronto, ON is on the same premises as the former "Diamond Club". The Phoenix is located at 410 Sherbourne St. Check out the picture below. 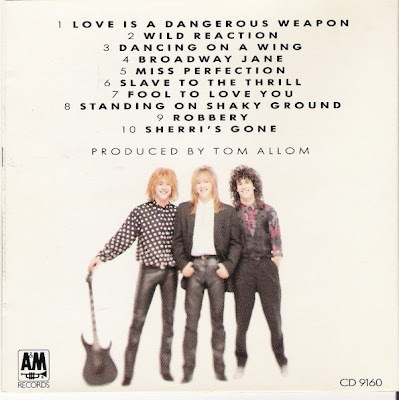 and it's an amazing record !! !